Dodge obsticles while trying to survive inside a dungeon! itch.io Community » General » General Discussion · Replied to Pirate-Rob in Introduce yourself! Yeah, I remember you from GameJolt! All these games look amazing, good job to y'all! 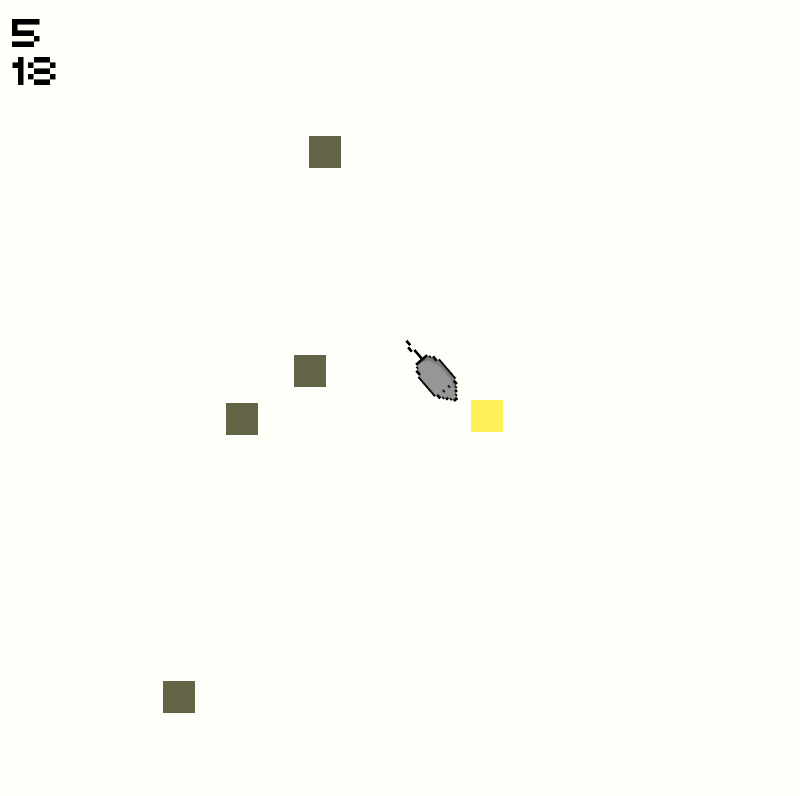 It's basically inspired by the classic snake game but it's a mouse instead. You can move the mouse around with the.. well.. mouse and eat the yellow squares, when you hit the green ones you lose. I am Nick,I'm 15 years old and I make 2D games in love2d. I'm currently working on one that I might post it on itch.io.